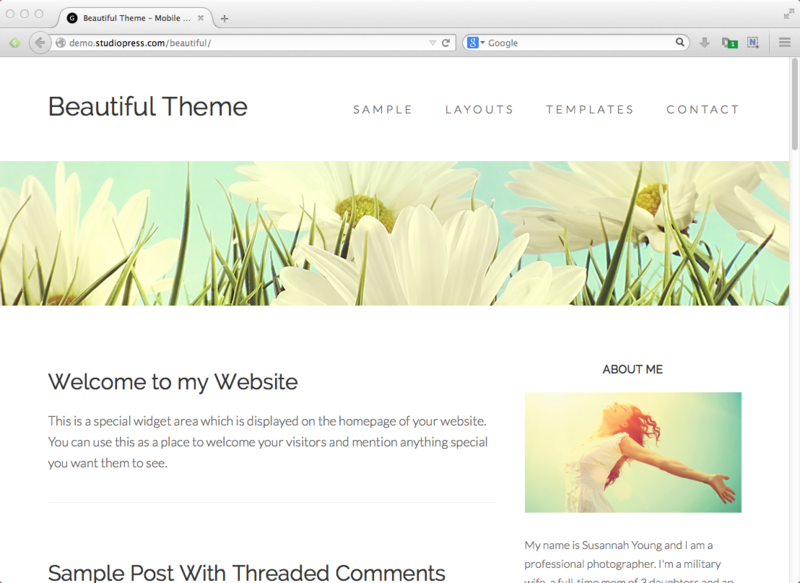 A WordPress theme is basically your layout and appearance. Some WordPress themes are free and some are paid. If you’re looking for a theme solely on the basis of cost, I’d recommend searching the WordPress Free Themes Directory and browsing around. The downside to using a free theme is that if there’s anything you want to change about your layout, you’ll be hard-pressed to find support to guide you through the process. 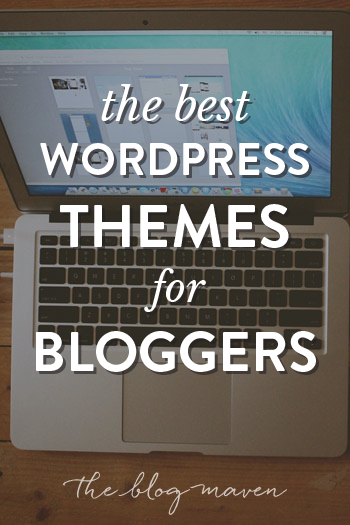 And most free themes don’t have the impressive features that come standard with paid themes. That’s where paid themes have the clear advantage. Flexibility – How much do you want to tinker with your blog’s layout or design? Some themes are pre-designed (and can’t be changed), while others are more of a “framework” with movable elements. SEO – Does the theme allow you to code things like post titles and descriptions that will draw search engines (and readers!) to your site? Support – How responsive is the support team to help with your customization questions? Established themes like Genesis have thousands of answers to commonly asked questions in their support forums…and if you post a question, you’ll get a response within a few hours – if not minutes! Skill level required – Do you have to be a CSS genius to make minor changes to your site, or does the theme have drag-and-drop functionality? Visual Appeal – This is usually the first thing that draws us to look at a theme, but it’s important to remember your audience. Will the readers be able to connect with you through your layout, or will it project a false or distant image? It can get confusing trying to sort through all the themes out there, so I’ll list a few of my tried-and-true favorites. 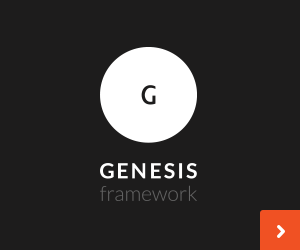 Technically, Genesis only refers to the parent framework, while individual templates are available in the form of child themes. If you go to the StudioPress website, you’ll find dozens of child themes available – so you can give your blog a quick-and-easy makeover if it strikes your fancy…although admittedly, you should know some CSS coding if you want to get too fancy with it. Other third-party developers have also created skins for Genesis, so you have the amazing flexibility of the Genesis framework without having to hire a professional designer to customize it for you. *Update* A new tool called Genesis Design Palette Pro (DPP) has hit the market, which allows you to customize things like fonts, colors, spacing, etc. without any knowledge of code. If you’re the DIY type but are afraid to dig into your CSS files, I highly recommend using this plugin. DPP currently works with the Metro Pro, Minimum Pro, eleven40, Beautiful Pro, and Executive themes, and they’re rolling out support for more Genesis themes in the coming weeks. Genesis has a killer community support forum (over 101K sites to date) and tons of loyal users. That’s because they have SEO capabilities built right into the theme and gorgeous advanced features like sliders, image galleries, and seamless integration with premium plugins like Gravity Forms. …and when you buy a Genesis theme, you have automatic upgrades for life, so your blog’s design is as future-proof as it gets. It’s no secret that one of the surefire ways to draw lots of traffic, especially from Pinterest, is to have gorgeous photos. Foodie Pro isn’t just for food bloggers – it’s great for anyone who wants to showcase images to draw more eyes to their site and get them to stay longer. Strategically placed ad space is built into Foodie Pro, but one of its best features is the visual index – you can set up an index page to highlight any categories you wish, so readers love to browse your site. And it’s by far the most flexible Genesis theme: with built-in font and color tools, you don’t need a plugin or any knowledge of code to customize the look of your site. 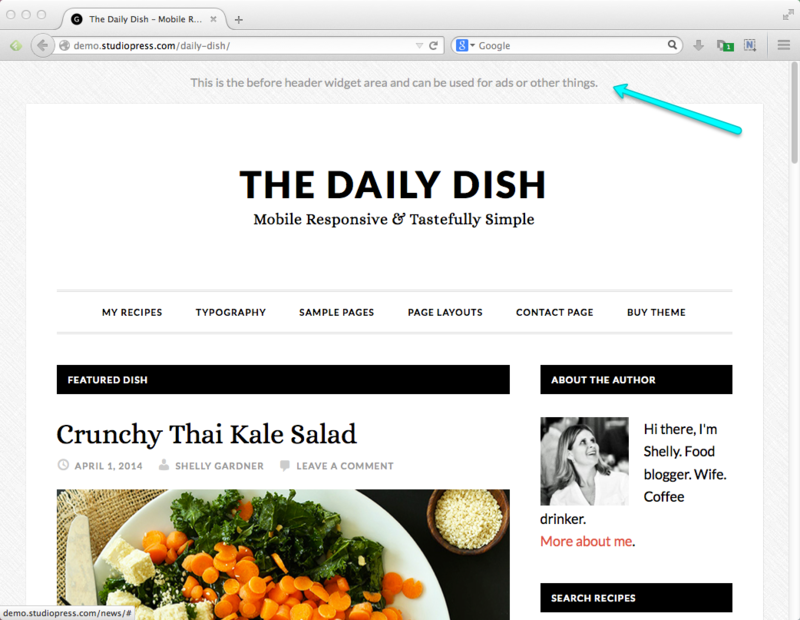 And the minimalist styling makes it ideal not just for food blogs, but for any blog that needs a clean, fresh feel. If you have a lot of information to organize and want to make it easy for your readers to browse lots of material easily, Genesis Magazine Pro is a great option. It features two navigation menus (so you can separate administrative stuff like Home, About, Contact from your actual content navigation and help readers find what they’re looking for. It also has plenty of ad space built in. And as with all “Pro” Genesis themes, it’s mobile responsive, so it looks great when viewed on any device. Another theme with a similar feel but slightly different styling is News Pro. 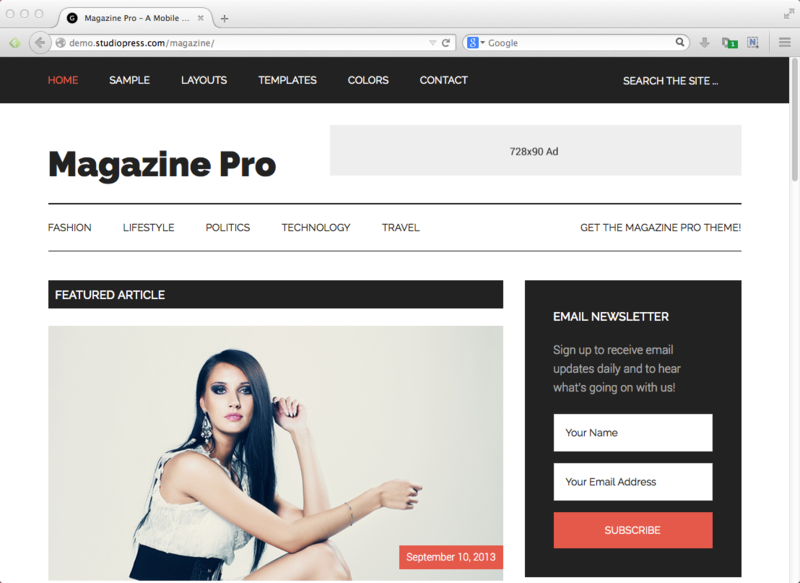 The Lifestyle Pro theme offers another magazine-style layout (with excerpts of your posts on a nicely organized home page), with the added feature of a framed-in content space so you can use a background on your design. This one comes with six different color options built in (blue/green/mustard/purple/red/teal) and as with any Genesis theme, if you’d rather have a straight-up blog layout, you can just deactivate the home page template. If gorgeous images are your thing (think: food blogs, DIY blogs, decor…), you need to feature them in a bold way. The Daily Dish theme allows you to feature nice photography so your readers experience the eye candy and stick around to explore. 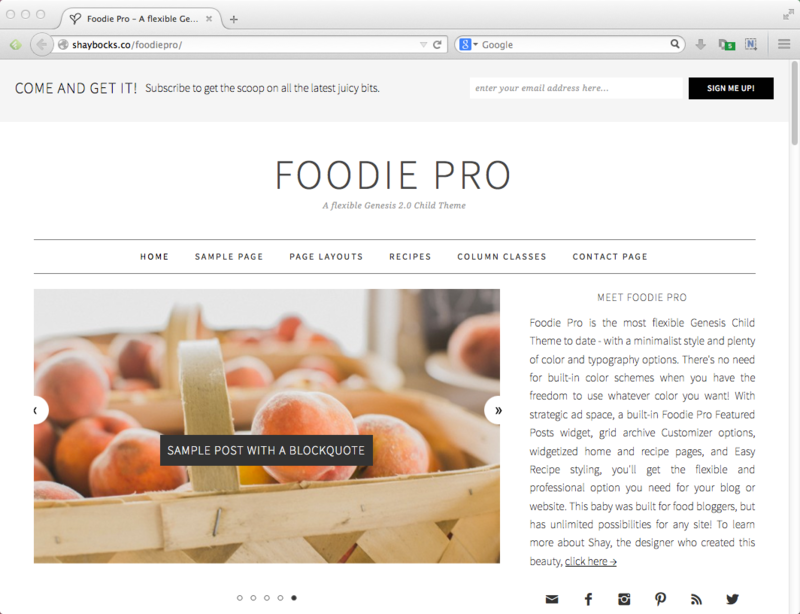 For a traditional but sleek, minimalist blogging theme, Beautiful Pro is a great choice. It’s amazing how different this theme can look, just based on which image you add to the header area. It’s also one of the themes you can use the Design Palette Pro plugin to customize, which makes it ideal if you want to easily change colors or fonts. Elegant Themes has good customer support and the cheapest prices anywhere. 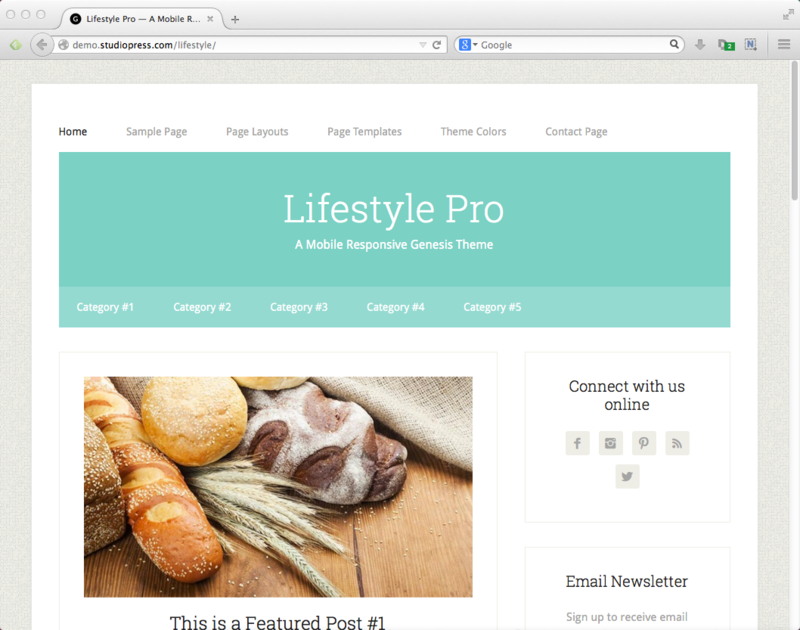 Elegant Themes is a theme house with dozens of premium WordPress themes to choose from. They have dozens of blogging themes to choose from, as well as business themes, newspaper themes, and themes that will give your WordPress site an App feel. You can’t beat the price (Currently $69 for ALL their themes – combined! ), so if you visit Elegant Themes and see something you like, it’s a total bargain. Having worked with Elegant Themes, I’ll say that customizing these themes is somewhat more difficult than with other theme houses, but if there’s a theme you like out-of-the-box, Elegant Themes is a no-brainer. And they do have a fantastic support team that’s super attentive to any questions you post in their support forums. Theme Forest is a marketplace for web design templates and a place to get really amazing deals. Theme Forest isn’t a single design house, but a marketplace for independent theme developers to sell their WordPress themes. There is some very high quality work available on Theme Forest, and the designers who showcase their talent there are doing cutting-edge work. They feature tons of mobile responsive themes, and they’re the #1 seller of portfolio themes (that showcase a designer or artist’s portfolio). Many of their themes also feature flat design, since that style is hot right now. When you visit Theme Forest, you’ll want to select “WordPress” at the top, since there is design work available for a number of different web platforms. Because of the marketplace nature of Theme Forest, when you find a theme that interests you, make sure to check out that theme’s ratings and poke around the Comments for that theme. You may uncover some incompatibilities with different browsers, but any of the most recent themes for sale should be top of the line. Make sure to check out the rest of this series! I take you step by step through how to start a blog, with more tutorials added daily! 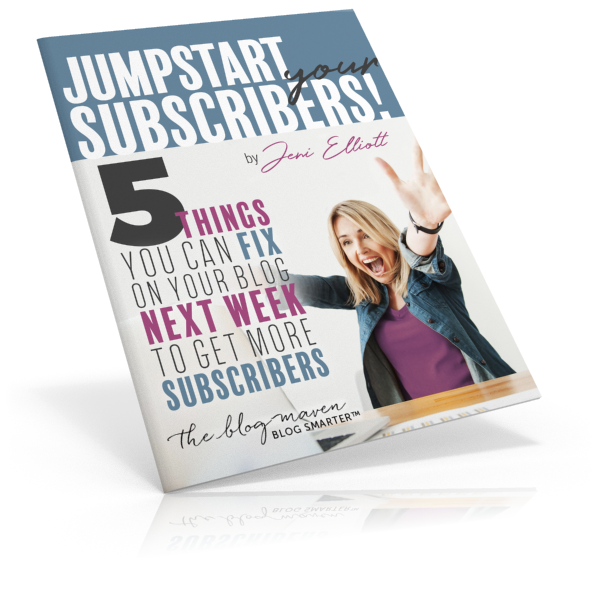 And if you’re struggling to grow your blog’s subscribers, make sure you sign up for my valuable emails – I’ll send you a free guide on 5 things you can do to increase your subscribers as a special thanks.